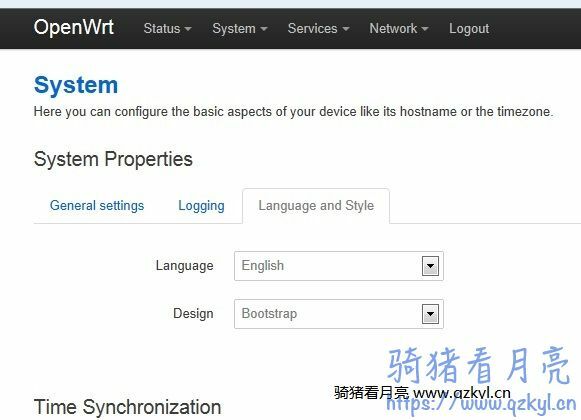 4.更改为中文系统，选择System — Software进入软件更新页面，然后点击Update lists更新软件列表，在下方的 Download and install package后填入luci-i18n-chinese，点OK便可安装中文插件. 求解，无法安装中文包，显示下面错误 Unknown package 'luci-i18n-chinese'. 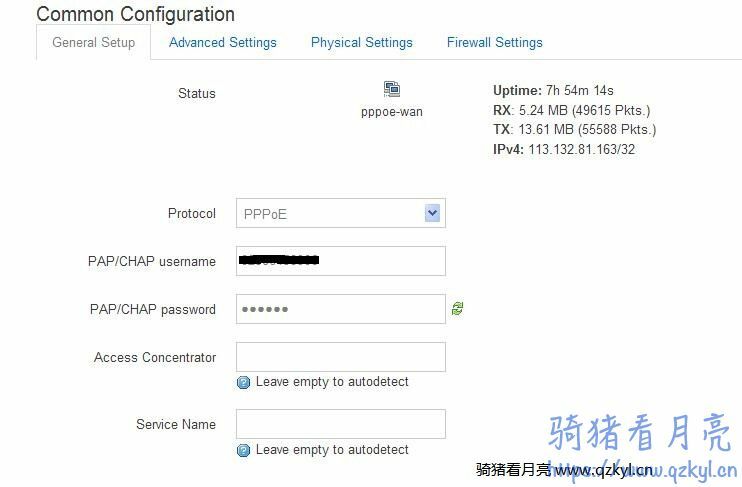 Collected errors: * opkg_install_cmd: Cannot install package luci-i18n-chinese. 求解，安装中文包出错，貌似更新里面没有luci-i18n-chinese这个包 Unknown package 'luci-i18n-chinese'. Collected errors: * opkg_install_cmd: Cannot install package luci-i18n-chinese.